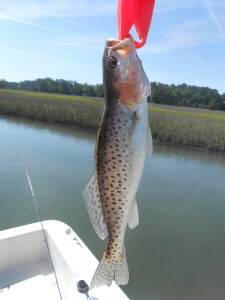 ProFishNC Charters (NC Fishing Charter Update, We are now providing our Winter Fishing Charter Rates). Just a quick update for our Topsail Beach Fishing Charters, we are catching lots of trout right now and do have availability this upcoming week. We are still providing Christmas Fishing Charter Gift Certificates, call Captain Trevor for details. Feel Free to give us a call anytime at (910) 547-0000 or e-mail us at ProFishNCCharters@Gmail.com. *Note: We are providing Year Around Wilmington Fishing Charters in the Cape Fear River for Striped Bass, Red Drum, Black Drum and Speckled Trout. We also provide Year Around Wrightsville Beach offshore fishing charters for Black Seabass (throughout the colder months they move very close to the beach) and fish Wrightsville Beach inshore fishing charters for Red Drum (although the drum are lethargic in the winter, they school up in the hundreds under the deep water docks). 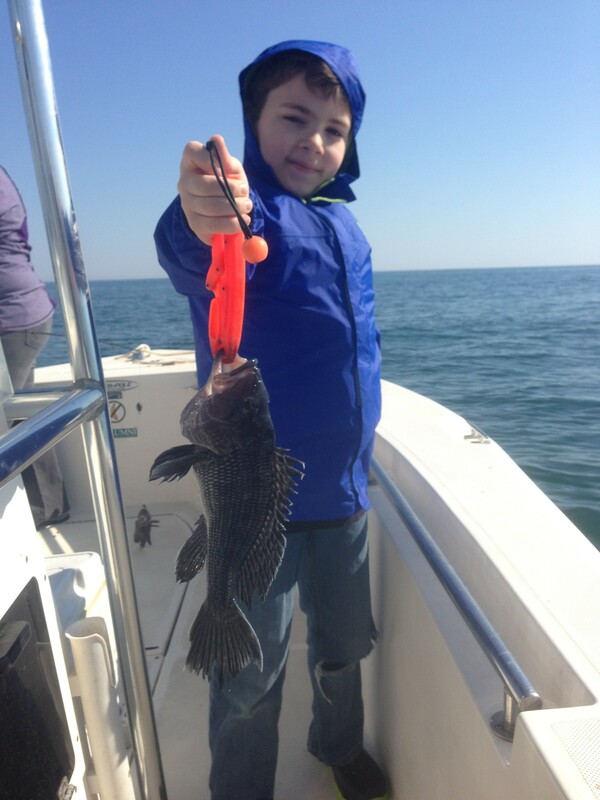 This entry was posted in Fishing Reports, ProFishNC News, Uncategorized and tagged Topsail Beach Fishing Charters, Wilmington Fishing Charters, Winter Fishing Charters on December 9, 2015 by admin.